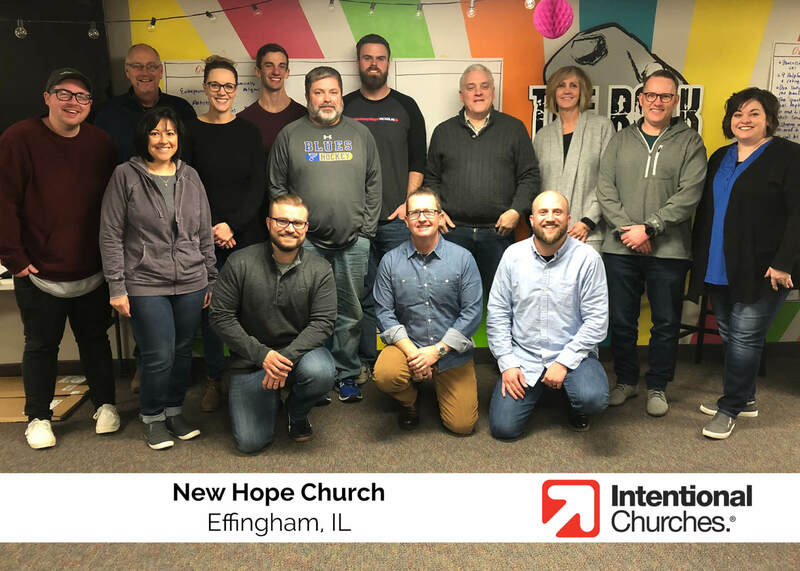 We kicked off the Intentional Growth Planning journey at New Hope Church in Effingham, IL this week with the installation of Lap 1. We never fail to learn from the churches joining our movement, and this was no exception. Get to the Headwaters of People Development. The best time to develop new team members is when they are in your junior high and high school student ministries. Meaning, focus on building leaders at 10, 12 and 14 years of age. Student ministry is the breeding ground for tomorrow’s Kingdom leaders. In a day when we are “gigging” and tempted to stay for a short time in our roles, the job you have shouldn’t be taken for granted. God wants to bear fruit in ministry through relationships that take time to build . . . two, three, four years or even more. This requires patience, humility, and discipline. The fruits of longevity include deep learning and institutional awareness / knowledge. These can be leveraged for massive success now and later. Learning mounts exponentially over time and is priceless. A mentor of mine recently mentioned that strategy is secondary to team culture. Meaning, once you get the team right, strategy will come naturally. Bonds are built in the trenches of war; but don’t wait until you are in battle to build bonds that matter. Each church we work with is unique, and the answers to their challenges are unique too. But we hope sharing learnings like these can help you in your leadership both now and later, no matter your church’s size or style. May your church experience greater Kingdom impact this year! Bart was an executive leader at Crossroads Christian Church in Lexington, KY and Central Christian Church in Las Vegas, NV for over eighteen years. Bart’s passion for serving churches comes from his upbringing as a pastor’s kids where he learned about the intentionality of reaching and growing people in Christ from his mother and father. His conviction runs deep. Bart and his family remain connected to Central Christian. He is married to Catherine with two children and finds the occasional time to play a round of golf or take in a Kentucky Wildcats game. He has been helping churches and leaders around the country increase their Kingdom Impact since 2004. Al, so good to hear from you! Yes, I know your family and appreciate your ministry so much. Thanks for your faithfulness in life and ministry, and slo your encouragement here. Hope we get to see each other before long!